Your program includes the Emperors official residence, the main Imperial Temple of worship and the Imperial “Summer Holiday Resort”. Experiencing these is truly an insight into the life of the Emperors of China. 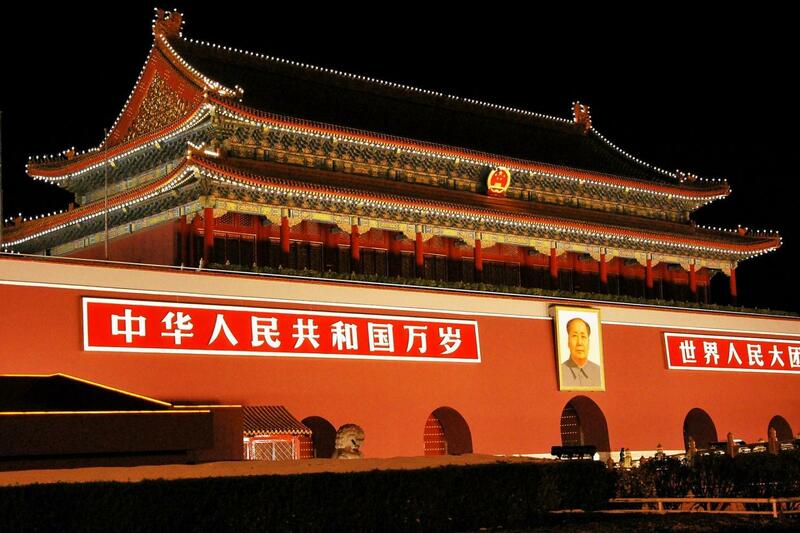 Beginning with Tian’anmen Square and the Forbidden City, the home to 3 Dynasties over 800 years. After exploring the grounds of the Forbidden City, you will visit the Temple of Heaven – the official symbol of Beijing and the world’s largest temple and altar complex. After an appetizing Chinese lunch, your final destination is the largest imperial garden in Beijing built during the Qing Dynasty, the Summer Palace. You will explore the garden grounds, see an actual marble boat, and walk through the long corridor on the lakes edge referred to as the world’s longest art gallery. In addition there will be visits to Silk Gallery for a fascinating insight into the ancient culture of Chinese silk and pearl cultivation and jewelry.